SLR is delighted to welcome Rachel Bennett to our Manchester office. Rachel works with a range of industries including oil & gas, chemicals, mining and manufacturing, to support them in improving their safety and overall business performance, allowing them to gain real value from investments and to implement change in a way that engages personnel at all levels and affects the reality of their performance. 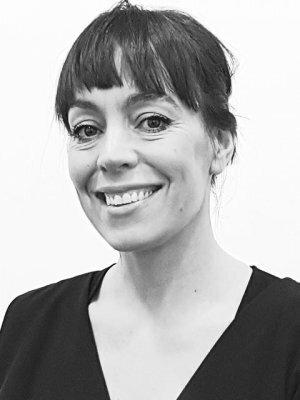 With a psychology background she has over 15 years’ experience of Health & Safety, starting her career in the Rail Industry as an H&S Manager and Change Programmes Lead before moving into consulting. Rachel provides services including Safety/Organisational Performance Culture diagnostics and improvement programmes; Behavioural Based Safety programmes, Safety Management System development and implementation programmes; Competency Management system development and rollout; safety improvement strategy development working with business leaders; a range of training design and facilitation including safety leadership, Human Factors awareness & hazard awareness training. She has developed business services that combine technical risk and safety services with behavioural and human factors approaches that allow an integrated approach for client buyers. Working with high hazard organisations she offers support to Top and Lower Tier CoMAH companies in integrating the legislative requirements for Human Factors compliance to their overall management and control arrangements. This includes services such as Human Error Analysis, Safety Critical Task Analysis, Safety Critical Procedure review and development. She has recently been supporting European Countries in adopting the new EU Offshore Safety Case Directive.